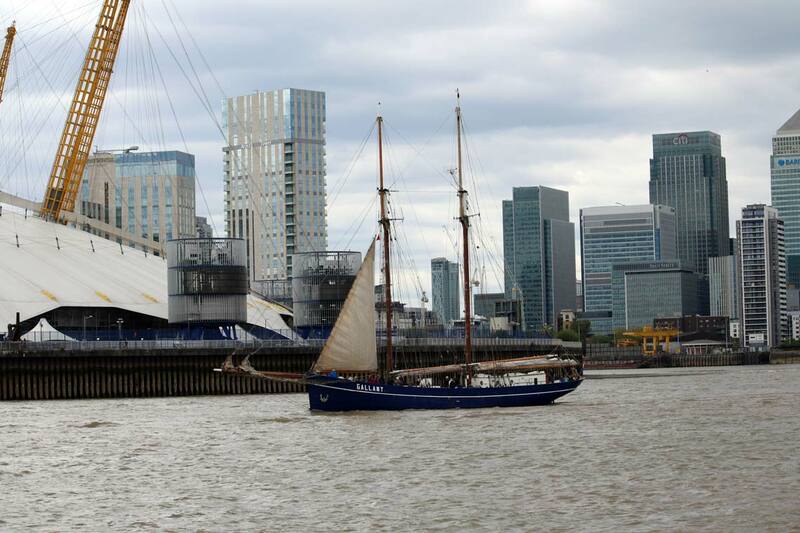 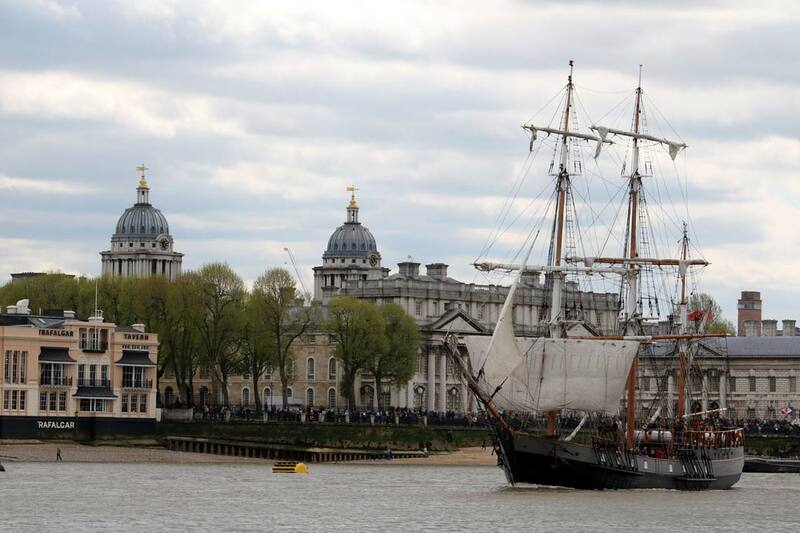 During July 2018 Sail Royal Greenwich are hosting a four day tall ship event. 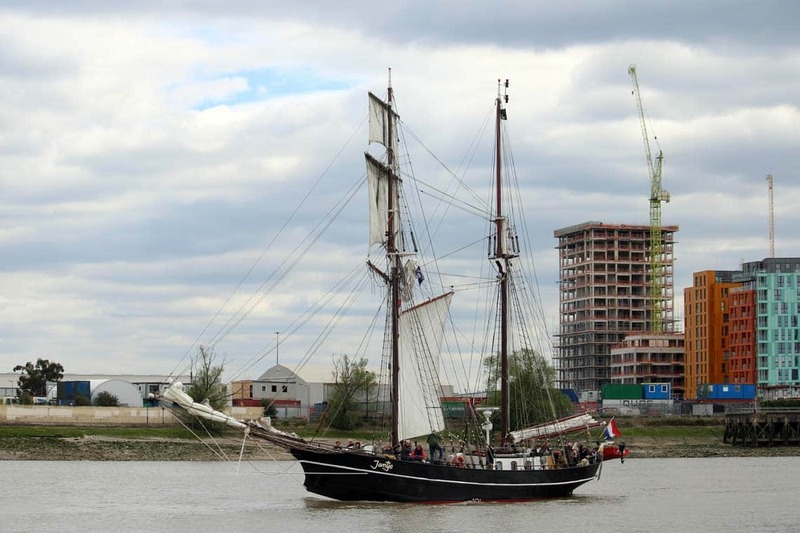 Between 8 & 10 tall ships & sailing ships are expected to arrive at Royal Greenwich and cruise between Tower Bridge and Woolwich Arsenal. 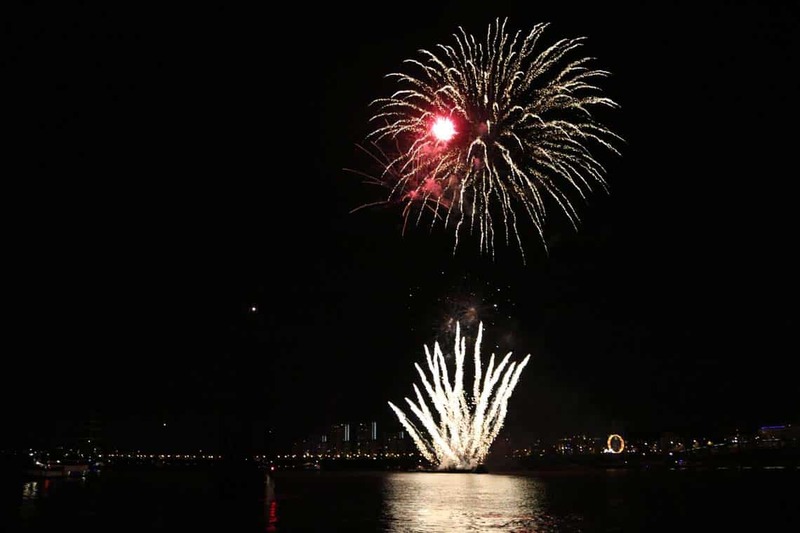 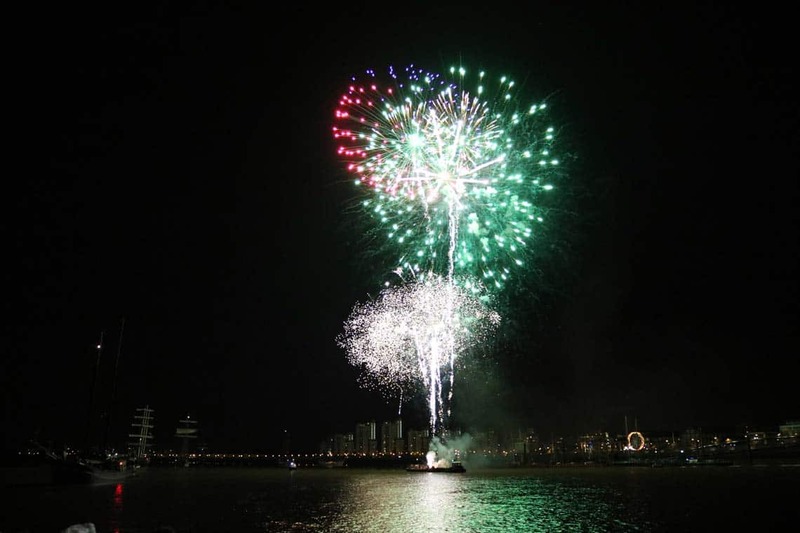 Each evening there will be a firework display at Maritime Greenwich (Thursday & Friday) or Woolwich Arsenal (Saturday). 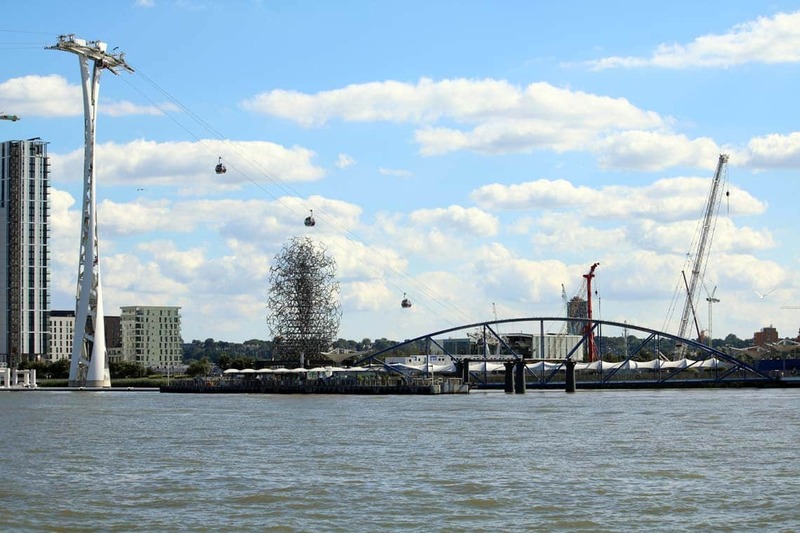 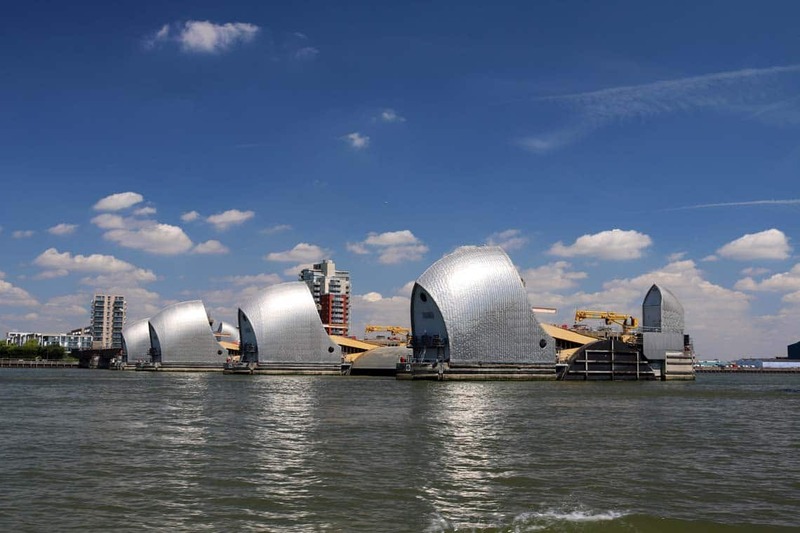 Thames River Services operate sightseeing tours between Westminster Pier, St. Katharine Pier, Greenwich Pier & the Thames Flood Barrier. 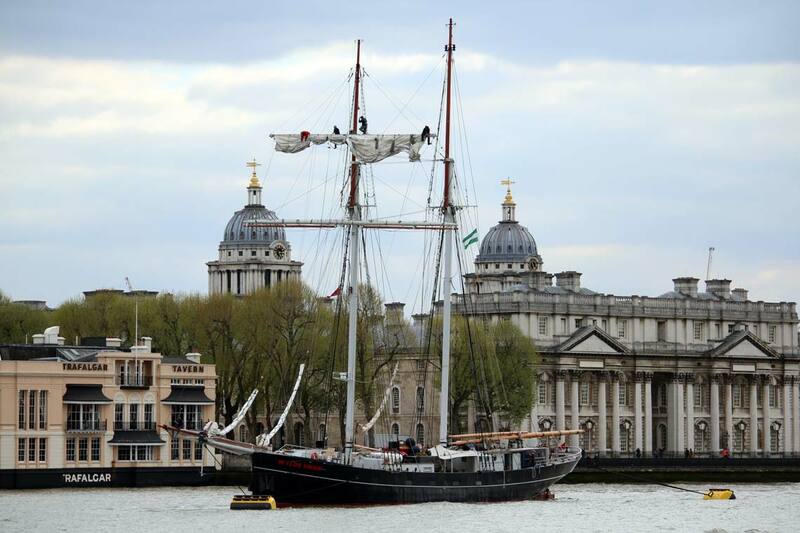 Cruises are on-board modern & tradition vessels. 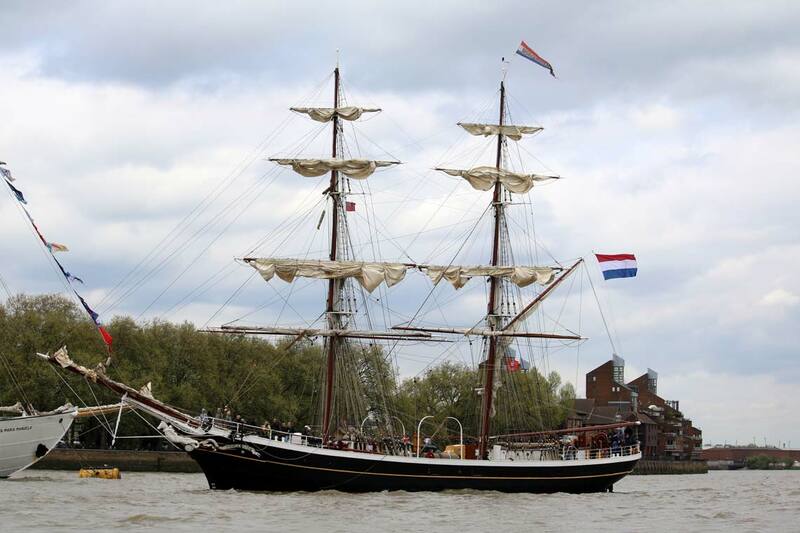 including M.V Avontuur IV, M.V London Rose & M.V Thomas Doggett. 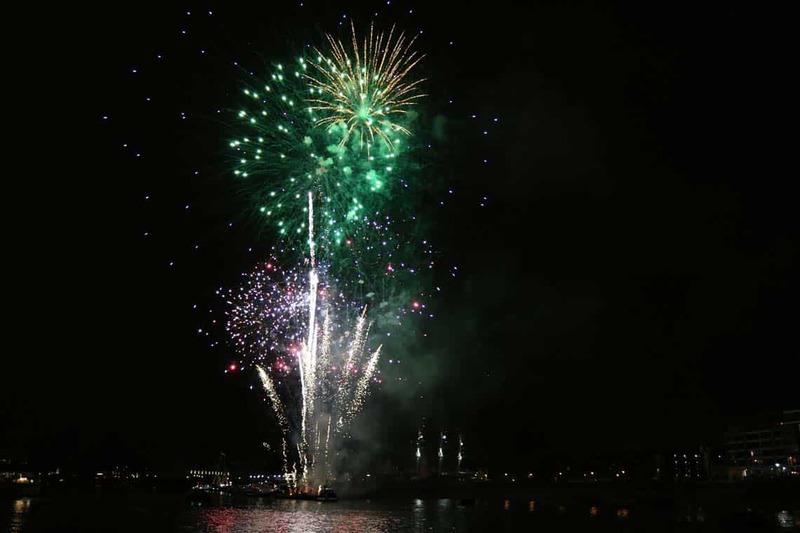 Currently we do not have any ticketed Tall Ship Fireworks Cruises planned for July 2018 however our vessels are available for private charters. 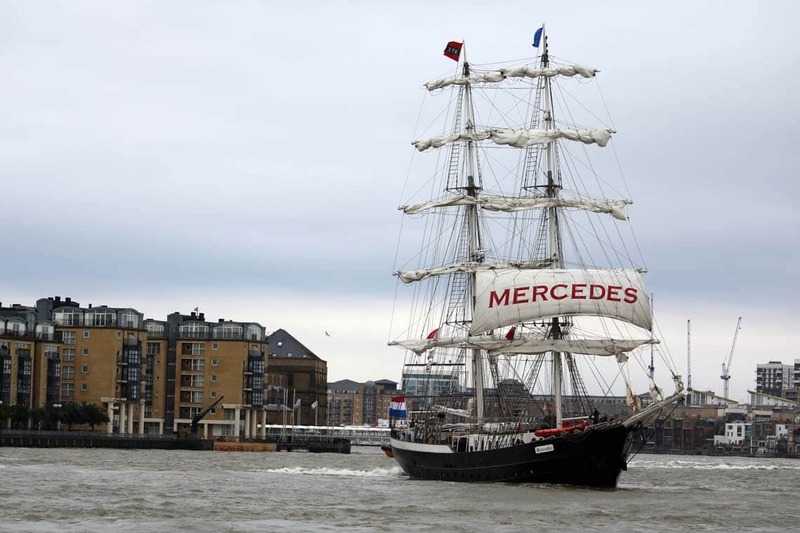 We can comfortably accommodate up to 180 guests on our Class V vessels or 12 guests on-board our executive private launch, M.V Churchill. 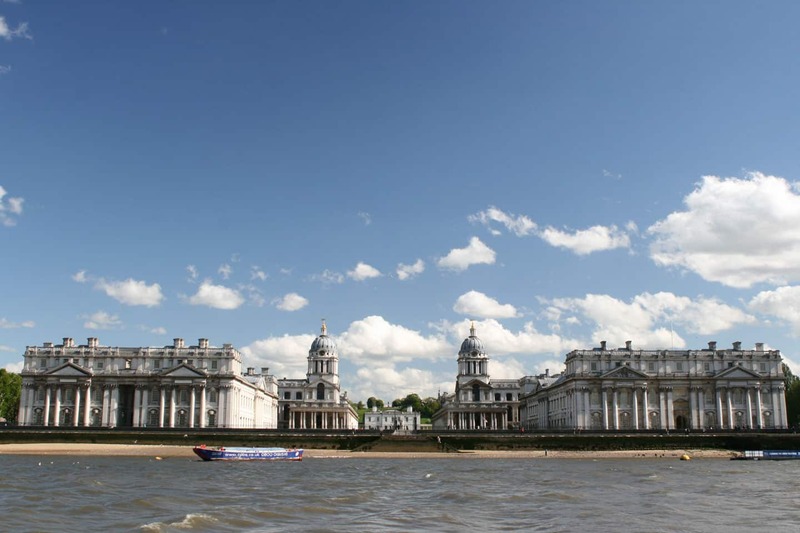 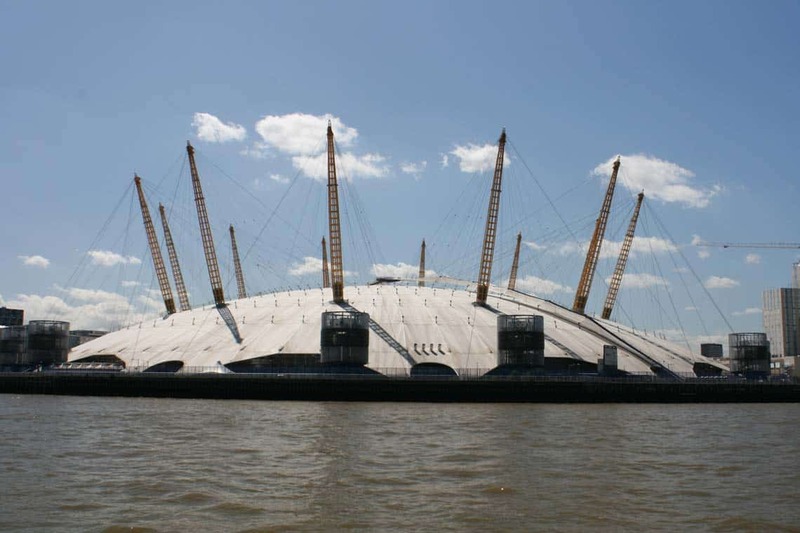 Charters can depart from numerous piers in & around London. 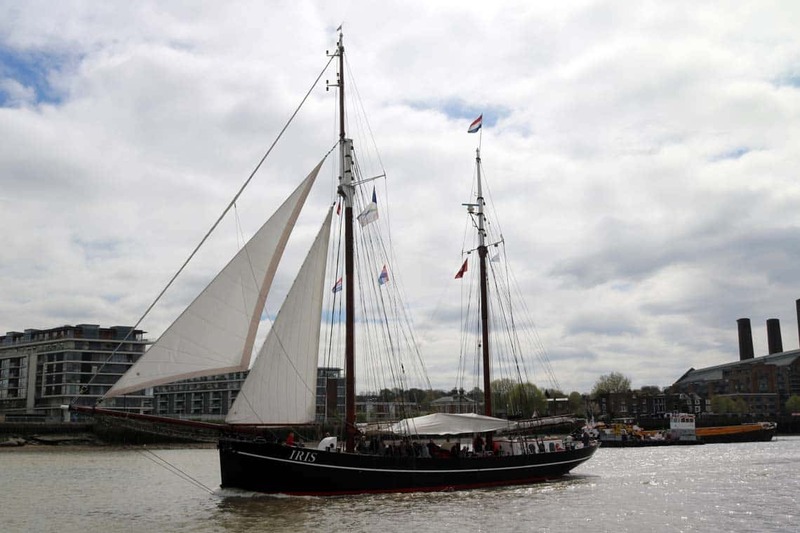 Our Class V vessels have fully licensed bars & a wide range of catering & entertainment options are also available. 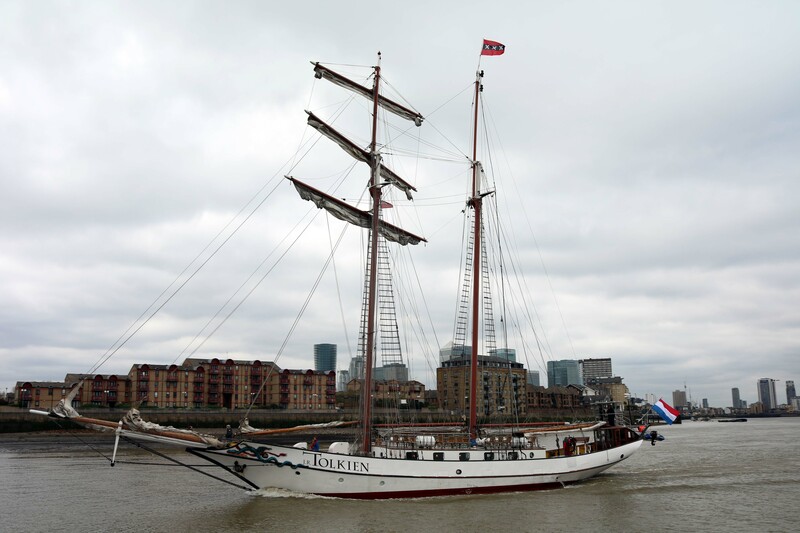 The photos below were taken during the Rendez-ous Tall Ships Regatta 2017.